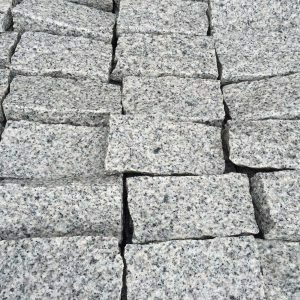 Natural Granite Paving brings a modern, sophisticated look to any space. A textured top surface and a choice of two sizes and two contemporary colours offer tremendous freedom of design ideas. Its tight grain with an evenly textured, flamed surface make it ideal for modern design ideas. The understated sparkle adds lightness and character. 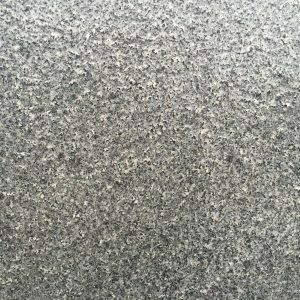 Our Granite Paving is available in two great shades – Silver Grey and Dark Grey; both very stylish and contemporary with very consistent colouring. Each shade is beautiful to behold but a mix of colours can create stunning patterns and contrasting tones. 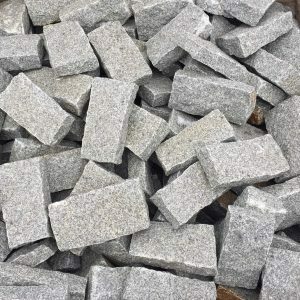 Our Silver Gray Granite Paving is also available as cobbles, particularly suitable where reduced measurements can make the area feel bigger. 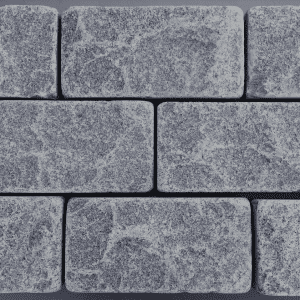 They combine beautifully with larger slabs to define areas and edges. 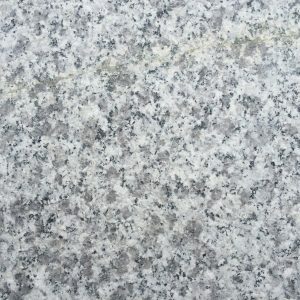 Granite Paving is one of the least porous stones, and naturally stain-resistant. Requiring virtually no maintenance, it makes an excellent choice for driveways and other high-traffic areas. 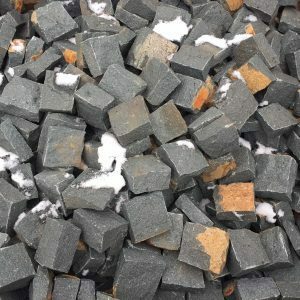 Like all the terrific Paving Traders range, it is available in varying pack sizes at an unbeatable Paving Traders price. And, FREE delivery.